Some communities are well known for local shopping, such as the Washington Street Mall in Cape May or Tinker Street in Woodstock, N.Y. Small merchants provide a local shopping flavor, and the towns foster temporary markets and festivals where small vendors can compete with big box stores and shopping malls. For the last six years, Jersey City has been seeking to become a small vendor shopping center for two days late in fall, allowing potential customers to shop local and enjoy a friendlier shopping experience, often meeting the crafts people who created unique works. 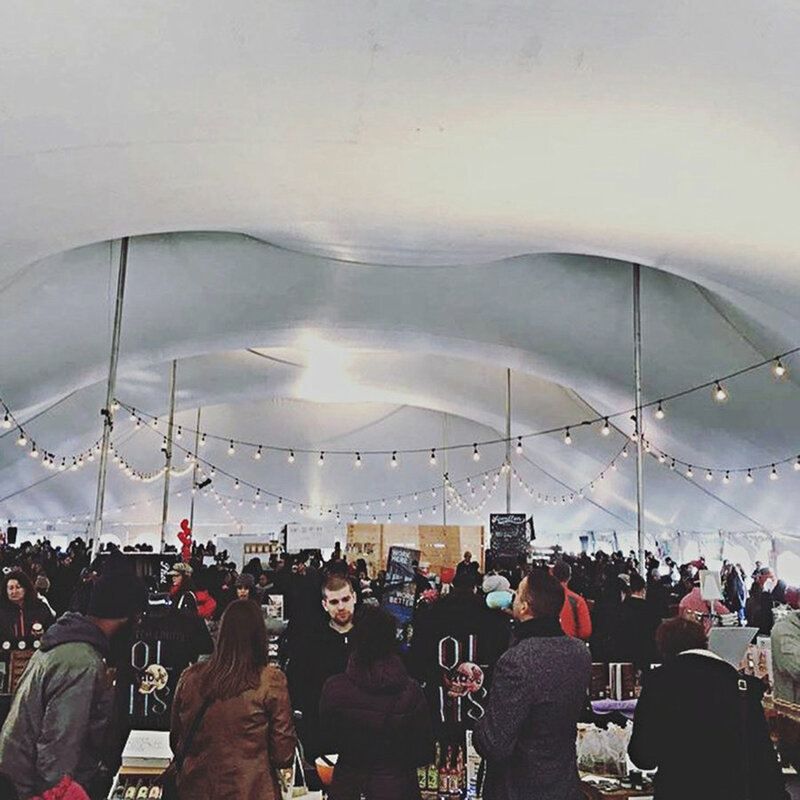 The Jersey City Project, in partnership with The City of Jersey City and the Office of Mayor Steven M. Fulop, will kick off the holiday shopping season with Project: MARKET, a heated and tented outdoor marketplace. The annual event will run from 11 a.m. to 6 p.m. on Saturday, Dec. 2 and Sunday, Dec. 3 outside of City Hall on Grove and Montgomery streets. An experiment developed to focus attention on local business, Project: MARKET has grown from about 20 vendors when started to about 60 vendors this year. 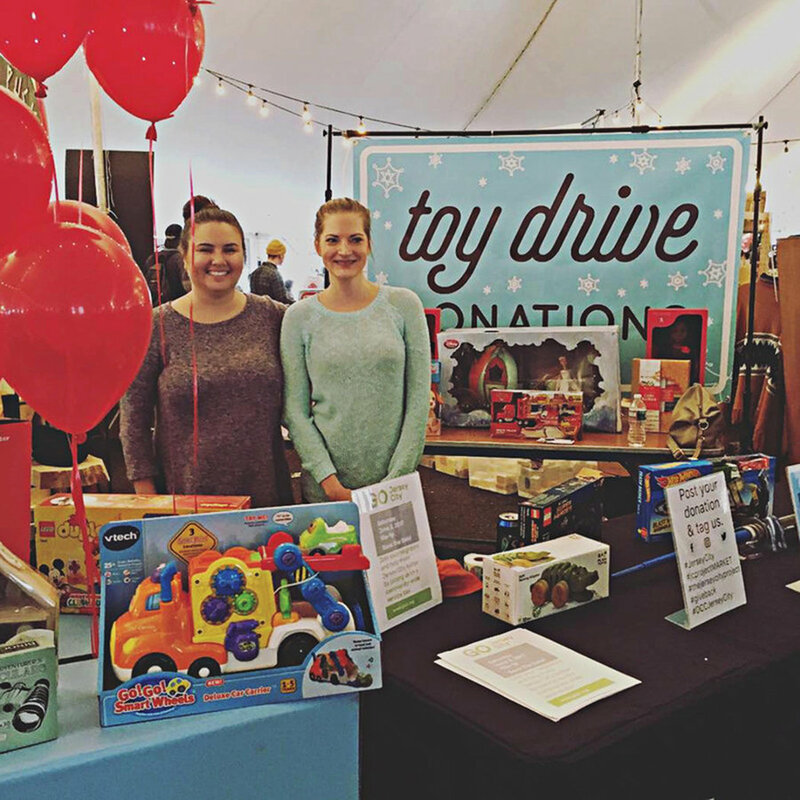 While not specifically geared as a holiday event, Project: MARKET helps usher in holiday shopping for many who may be seeking a more local experience, and at times, meet the people who actually create what they sell. For Jersey City, which has been seeking ways to preserve and enhance “mom and pop” stores in a variety ways, Project: MARKET embraces the thriving movement within Jersey City. The marketplace will include gift and food vendors as well as heated outdoor seating with a food court, food trucks, and a bar. The event is free and open to the public and will feature new vendors each day. In addition, The Jersey City Project is partnering with the Downtown Community Church to assist the mayor’s office with a toy drive. New and unwrapped toys can be dropped off that weekend and will be distributed to families in need throughout the city. The market is a collaboration between the city and the Jersey City Project, which have worked together establish a venue supporting local business people. Project: MARKET is one of two annual events put on during the year by a group called the Jersey City Project. 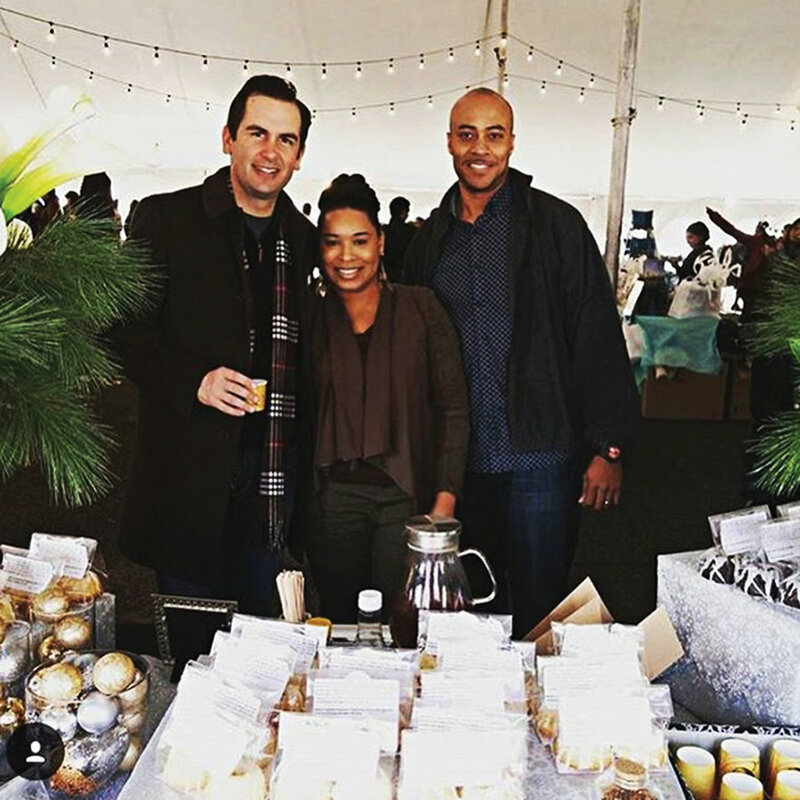 Project: Eats usually kicks off the summer, while Project: MARKET, held in early December, is geared more towards the holidays and gift buying. The Jersey City Project team is long-time residents with a commitment to the Jersey City community. Combined, they’ve lived and owned businesses in Jersey City for more than more than a decade. As local business owners, the group works to provide opportunities for the public to meet with local business owners and purchase wares that are clearly benefiting the local economy. 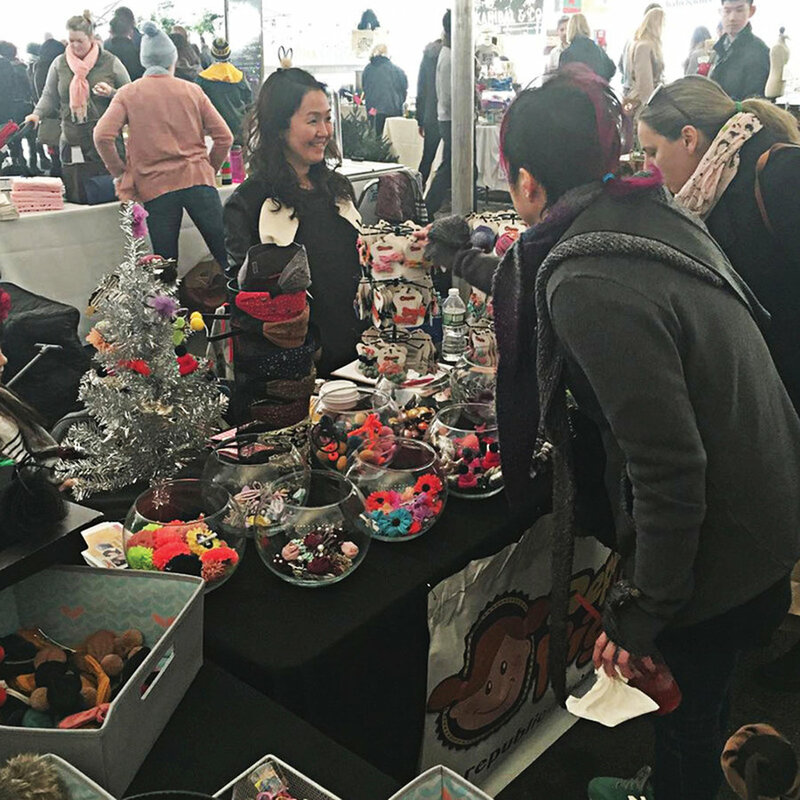 The local markets are designed to promote these small businesses, and local talent, and seasonal highlights to provide additional opportunities to connect within the community. Vendors represent a variety of industries, including retail, craft, fine art, jewelry, food, beer, and more. Jersey City Project spokesperson, MacAdam Smith said this year the market is bigger, but still focused on local business. “Some of these have storefronts, some sell their merchandise on line,” he said. The event is as much as an experience as it is merely shopping, and includes a variety of food vendors as well as live music. “We like to close out each day with an hour of music,” he said. The event allows people to experience the sometimes unique craftsmanship Jersey City business owners have to offer. Big box shopping often isn’t good for local businesses, whether they have storefronts or not, and Project: MARKET, he said, is designed to provide an opportunity for smaller businesses to compete. This is not specifically a holiday event, although it comes at a time when people normally are looking to buy gifts. 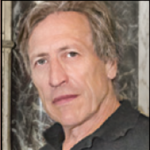 Al Sullivan may be reached at asullivan@hudsonreporter.com.